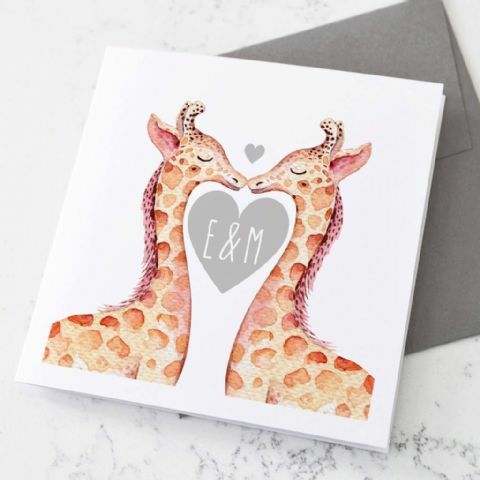 Ahhh, the day of love! 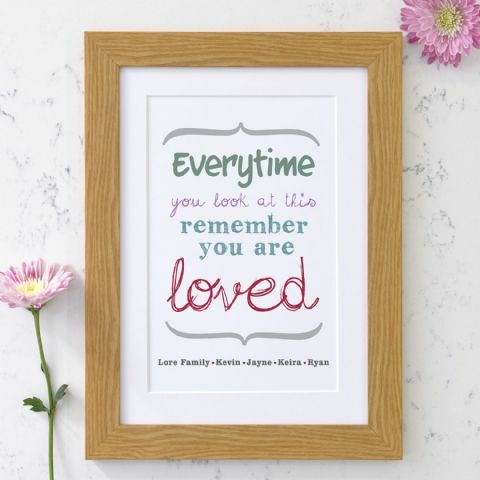 Usually for your loved one/partner, but could be a day to tell anyone close to you how much you love them! 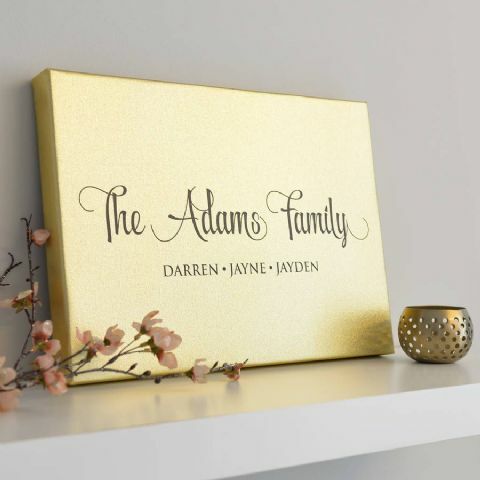 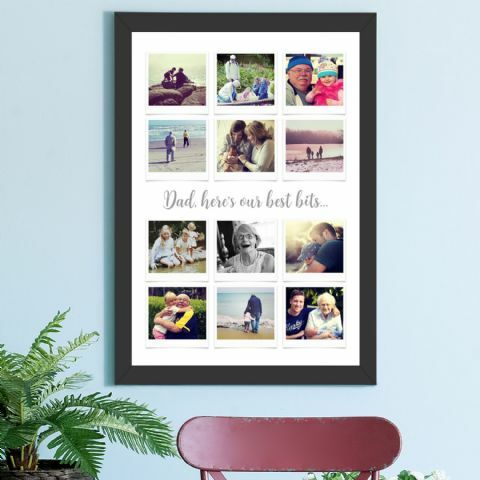 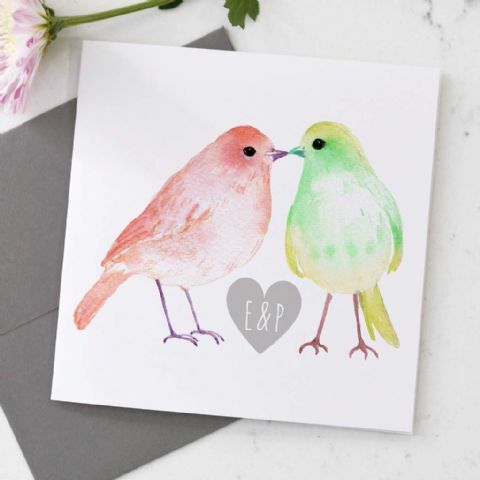 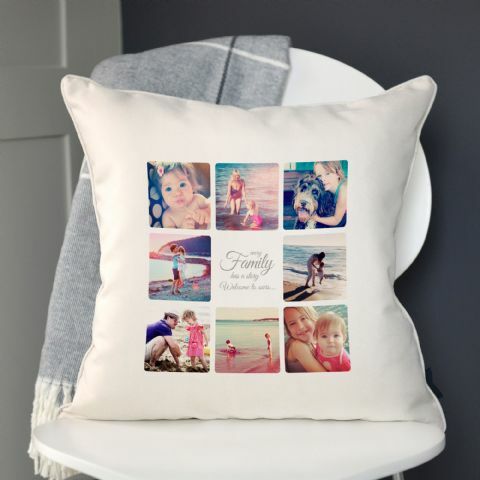 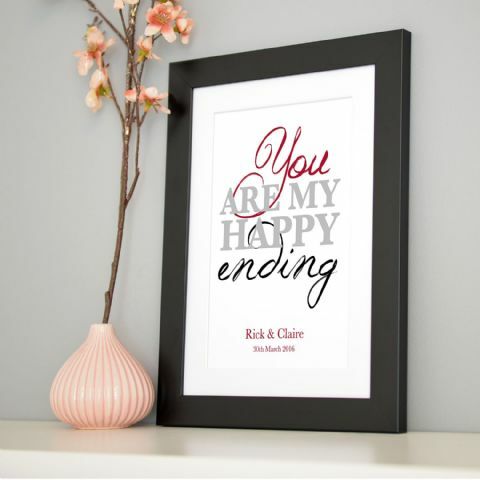 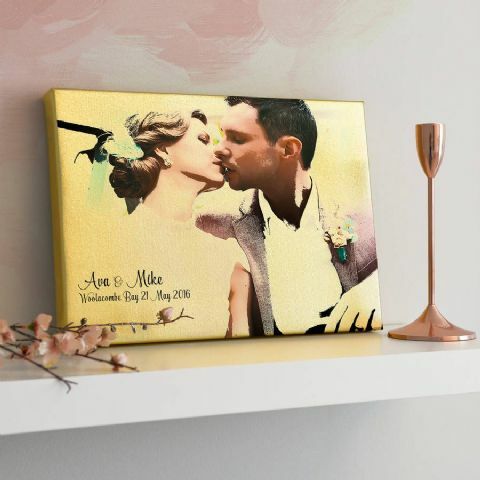 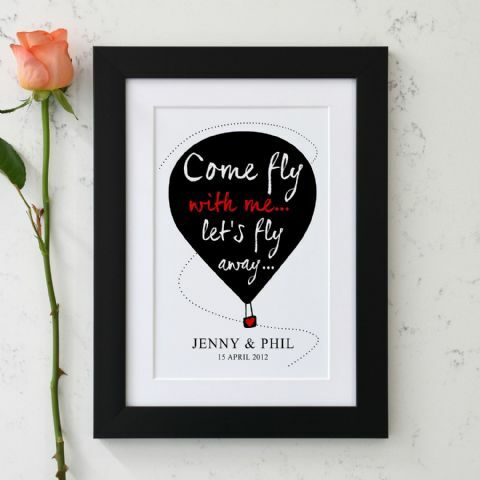 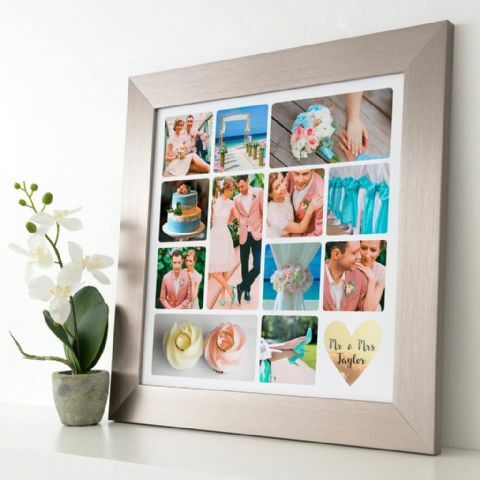 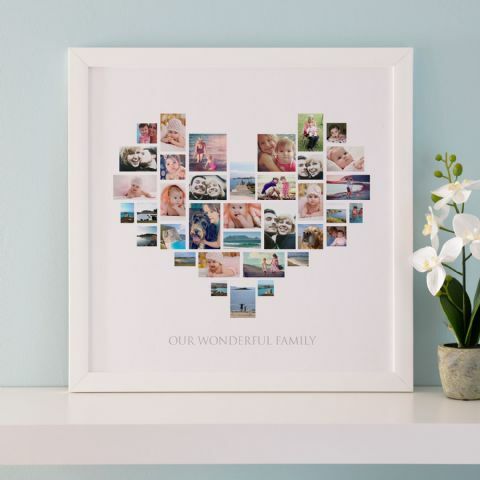 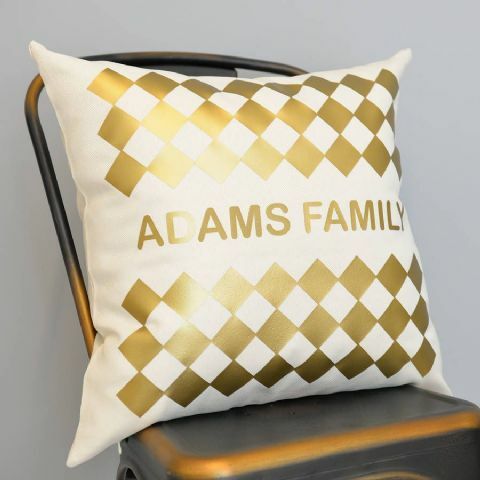 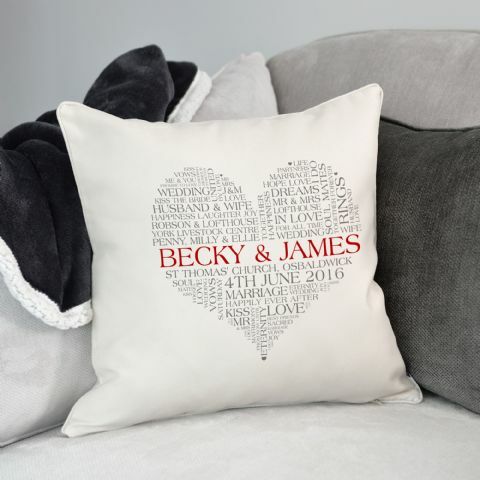 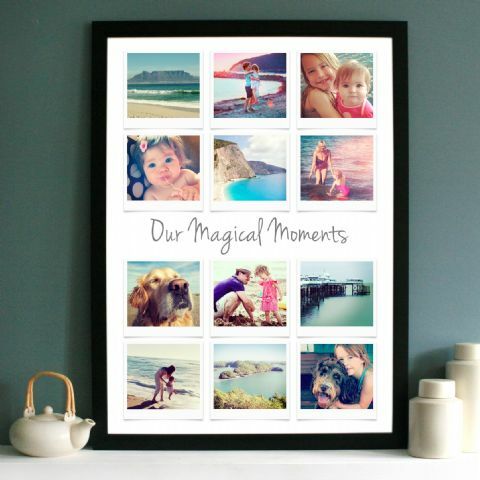 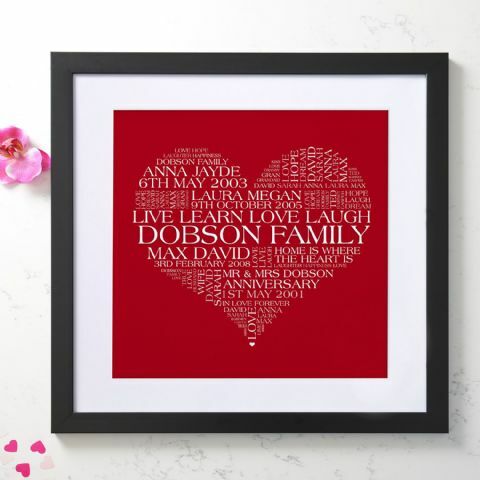 Share the love this valentines day and find a variety of different designs and products such as cards, cushions, wall arts, personalised framed word art, all personalised and ready to be put on display in the home. 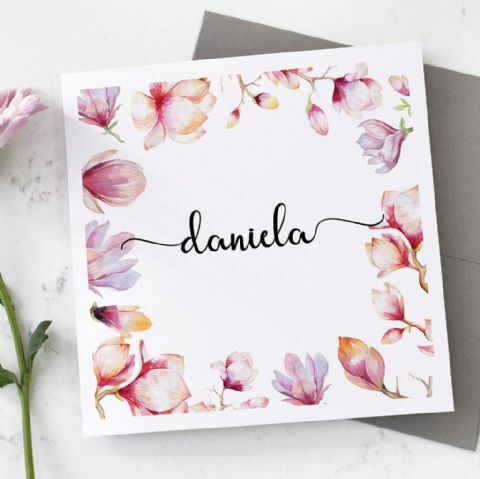 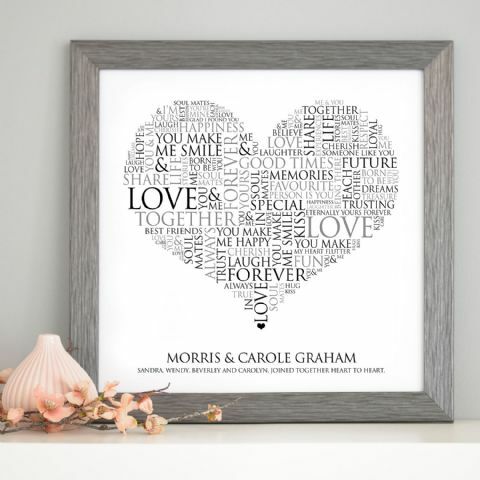 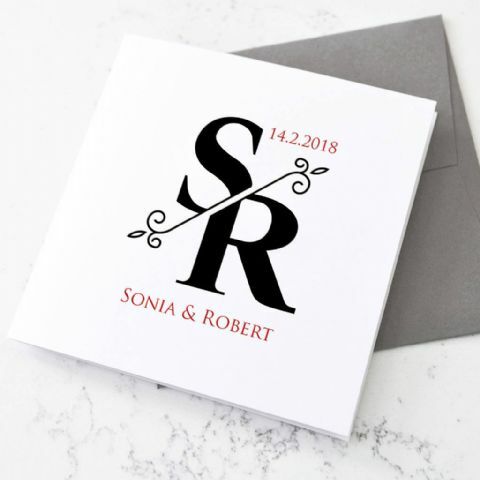 Our Personalised Heart Word Art Print is full of generic words all in the shape of a heart, which you can then personalize with your names and a special date or place underneath. 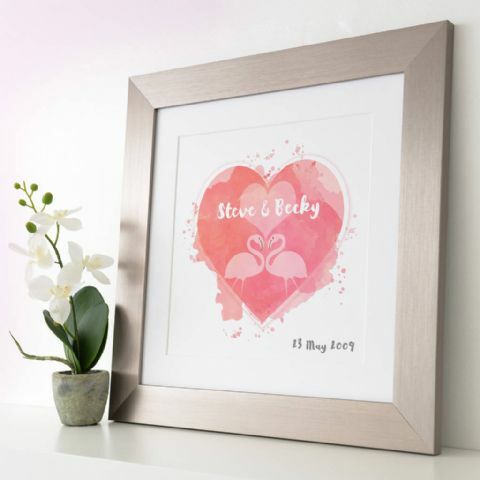 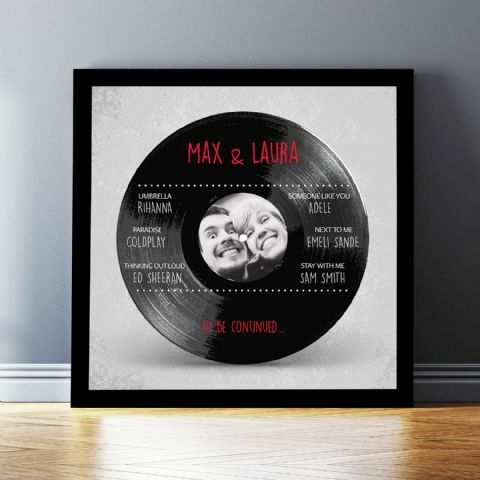 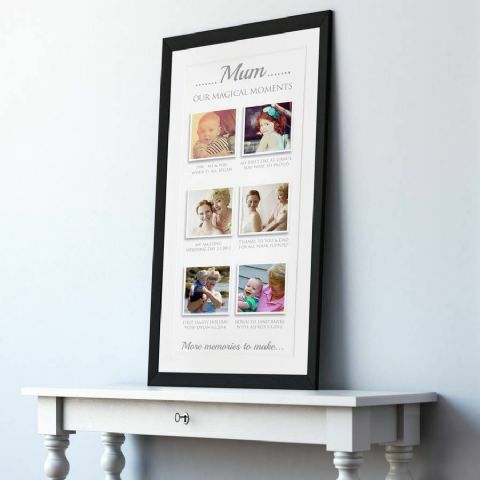 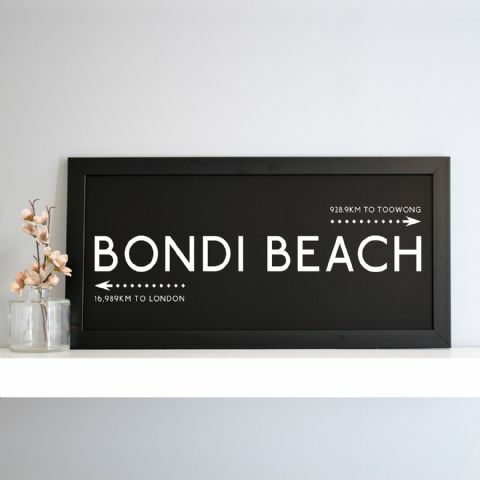 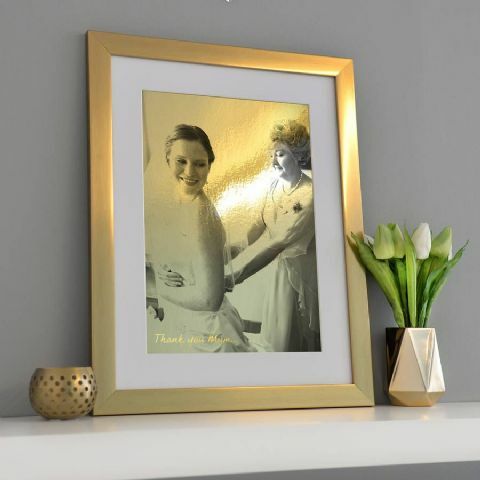 All personalised wall art designs are available in various different colours, sizes and finishes. 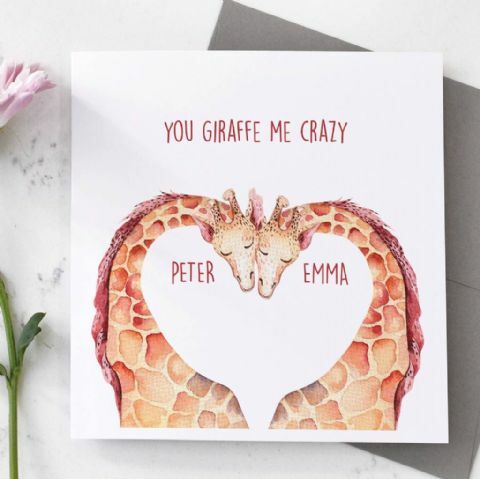 We also have cute personalised giraffe cards that have cute and funny little sayings to give your partner on Valentines Day.